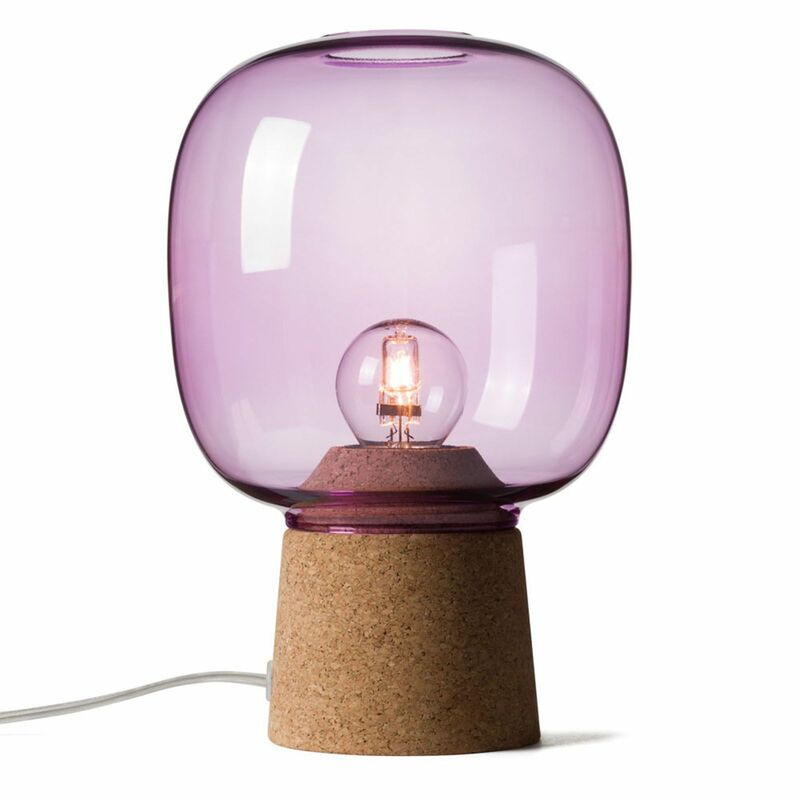 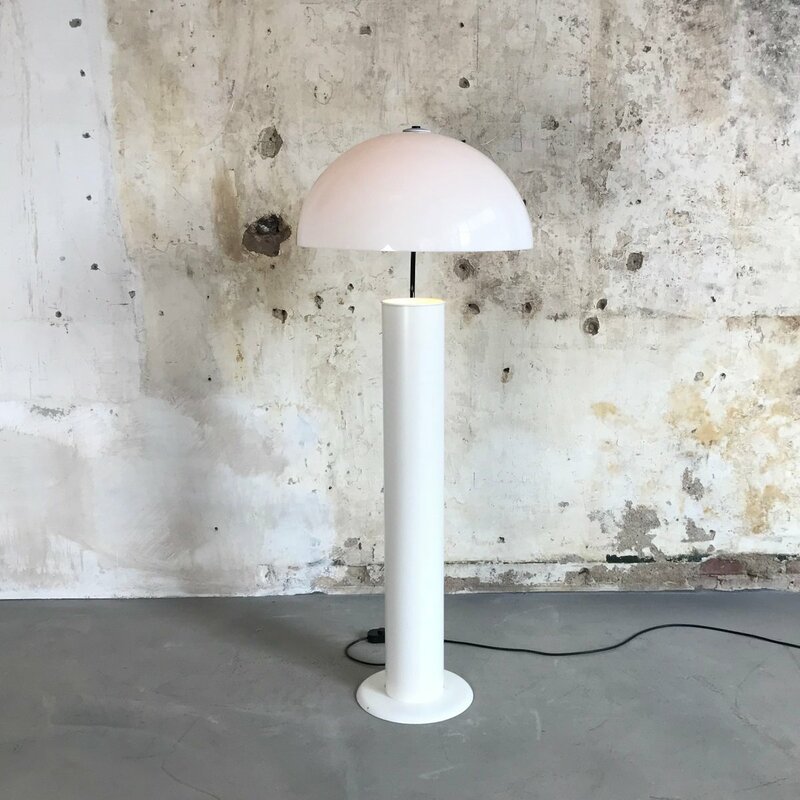 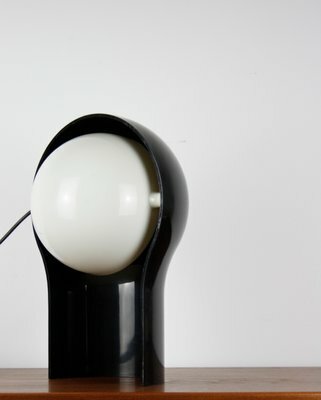 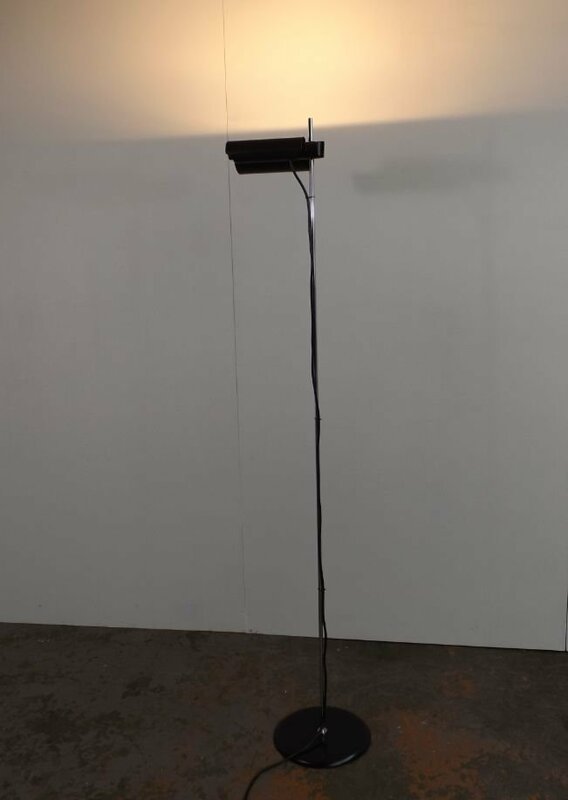 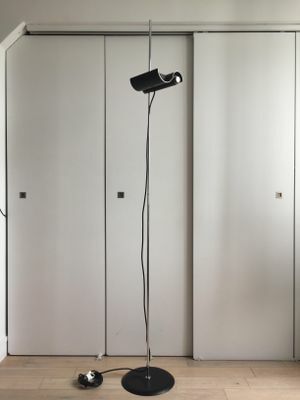 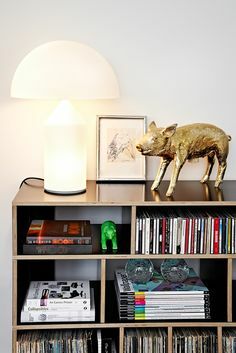 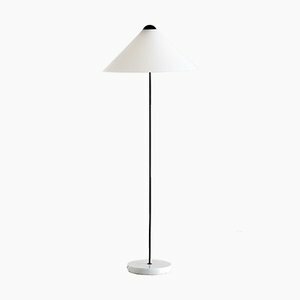 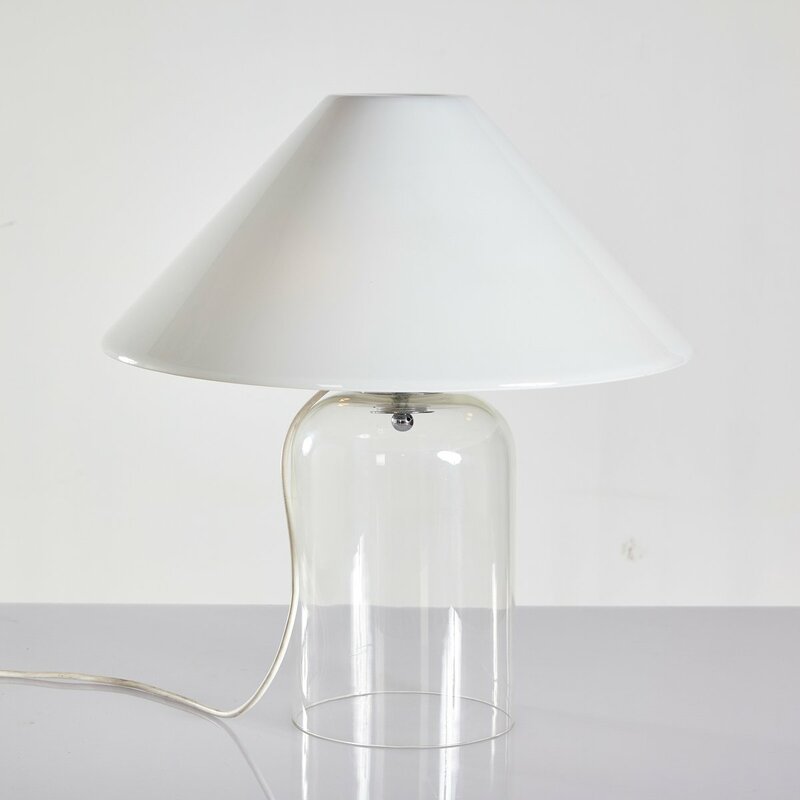 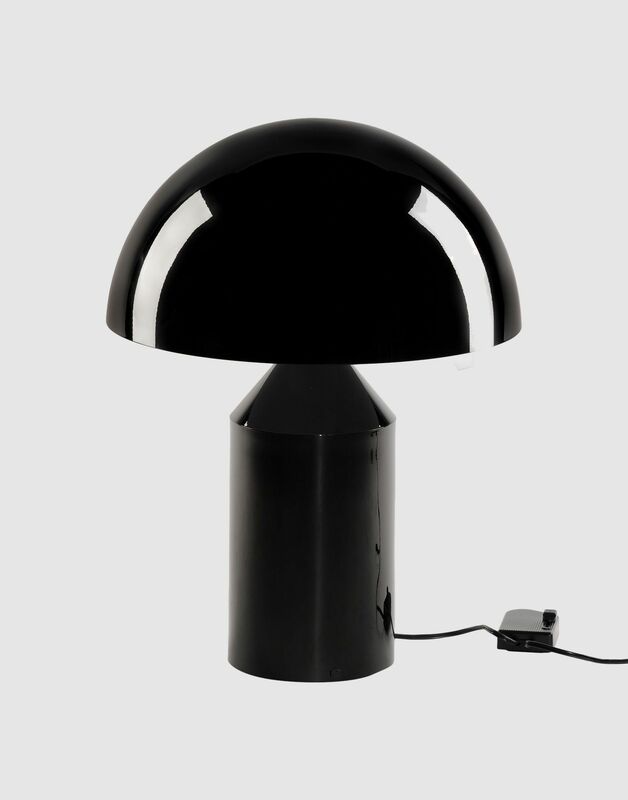 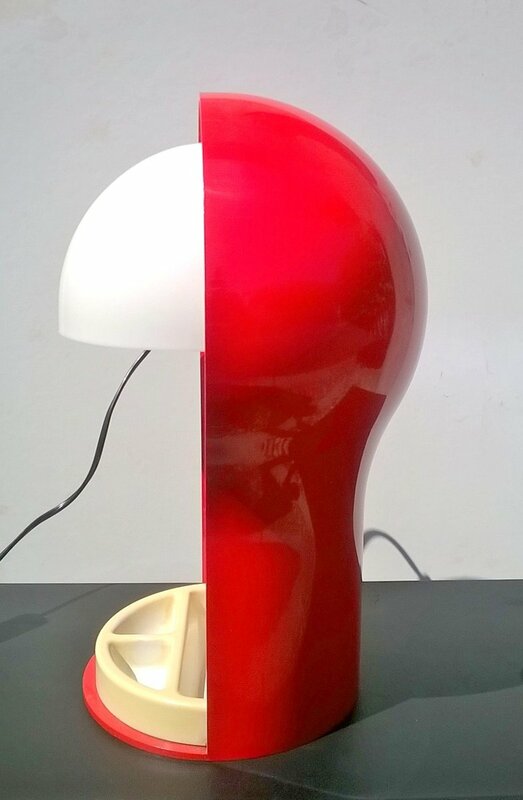 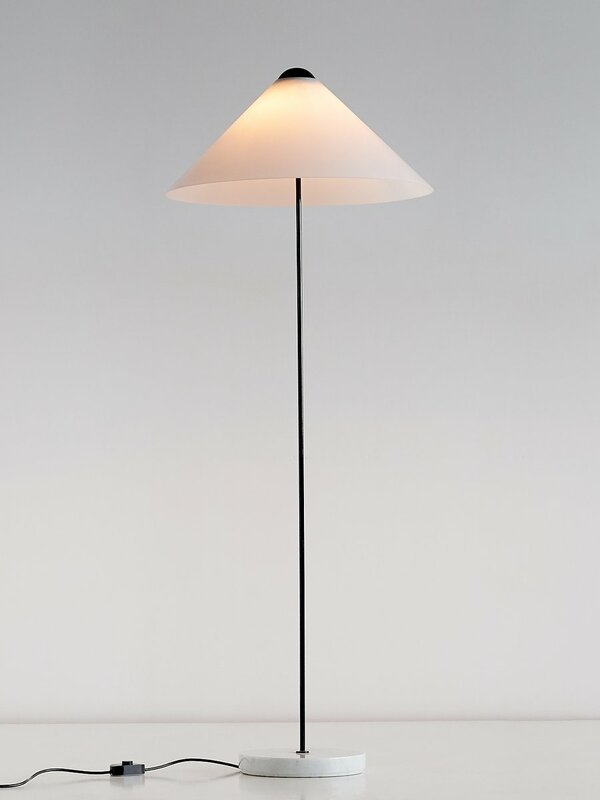 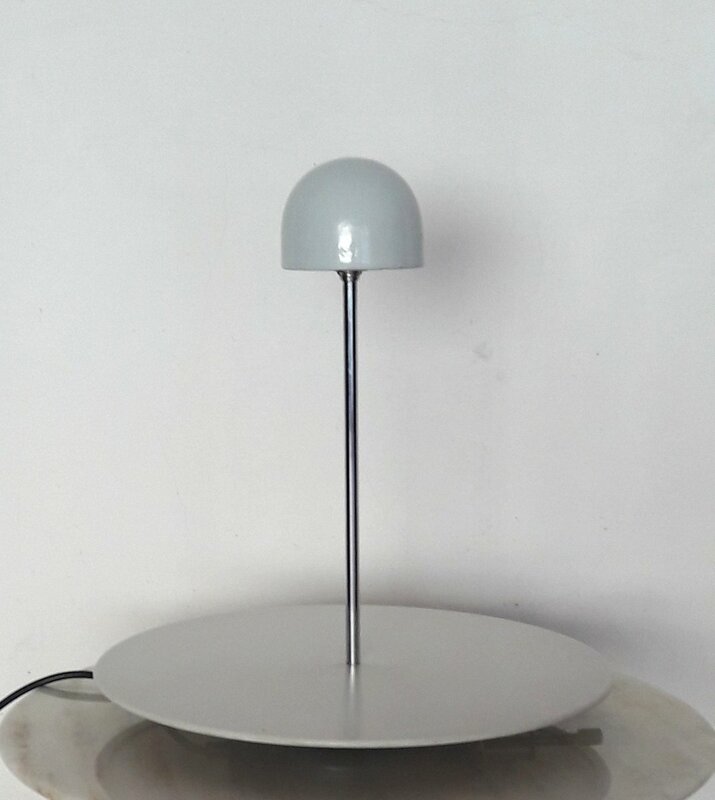 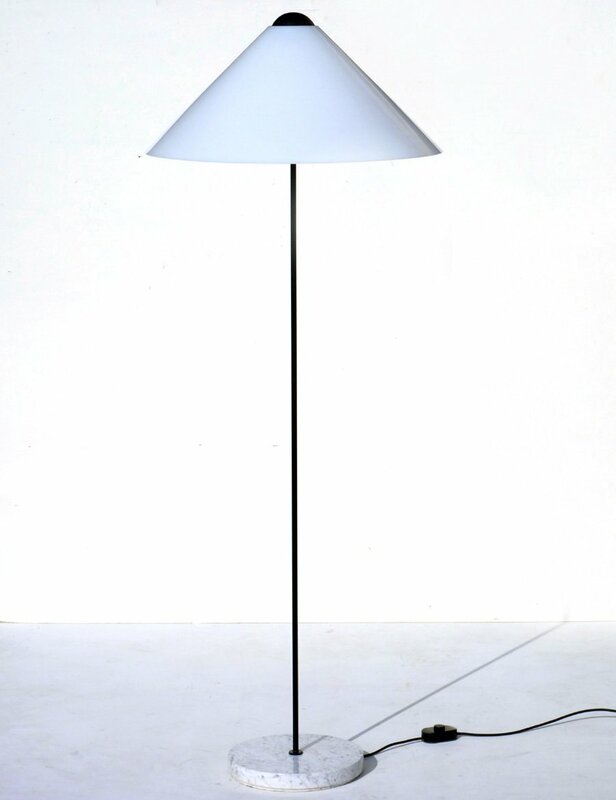 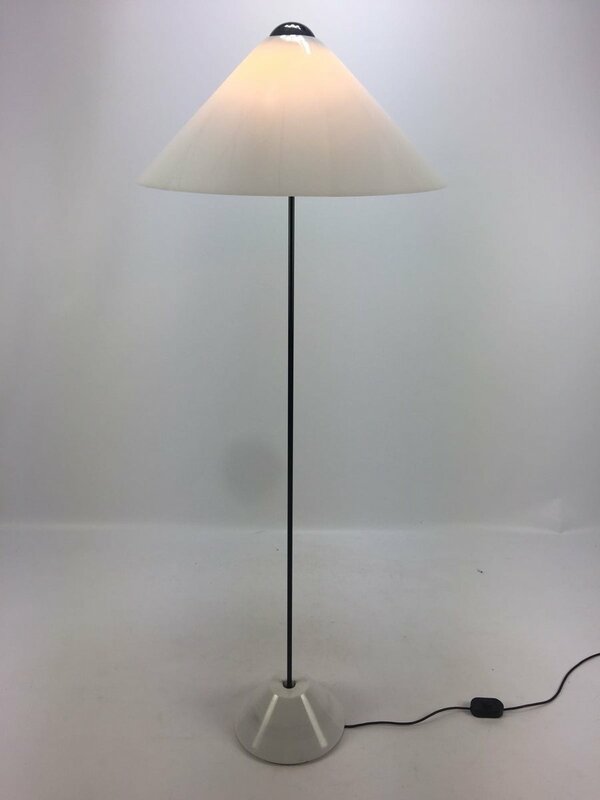 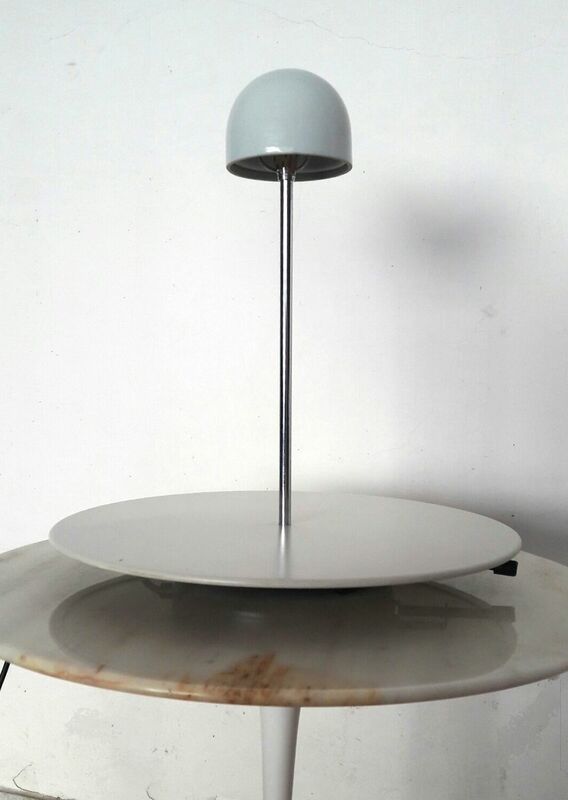 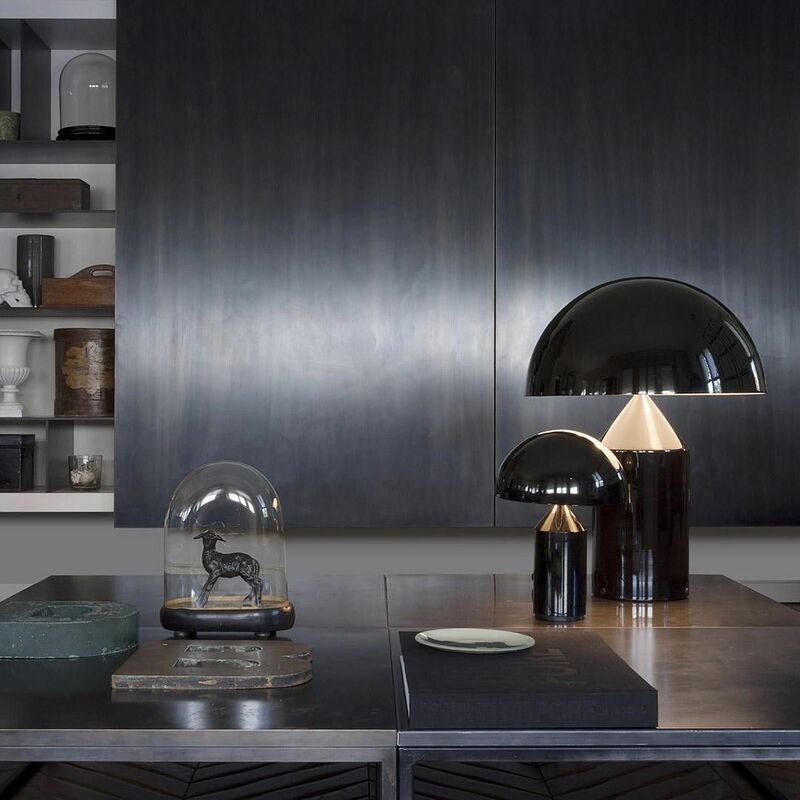 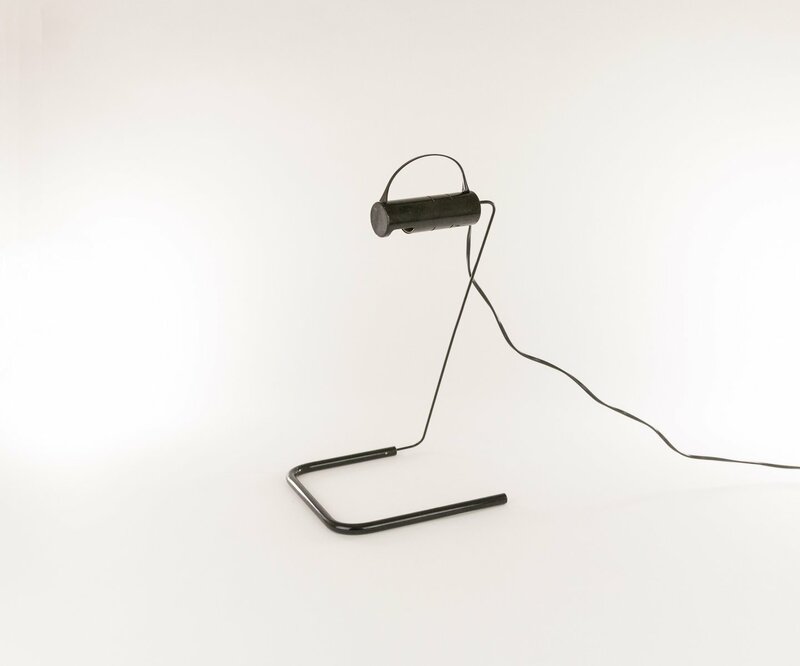 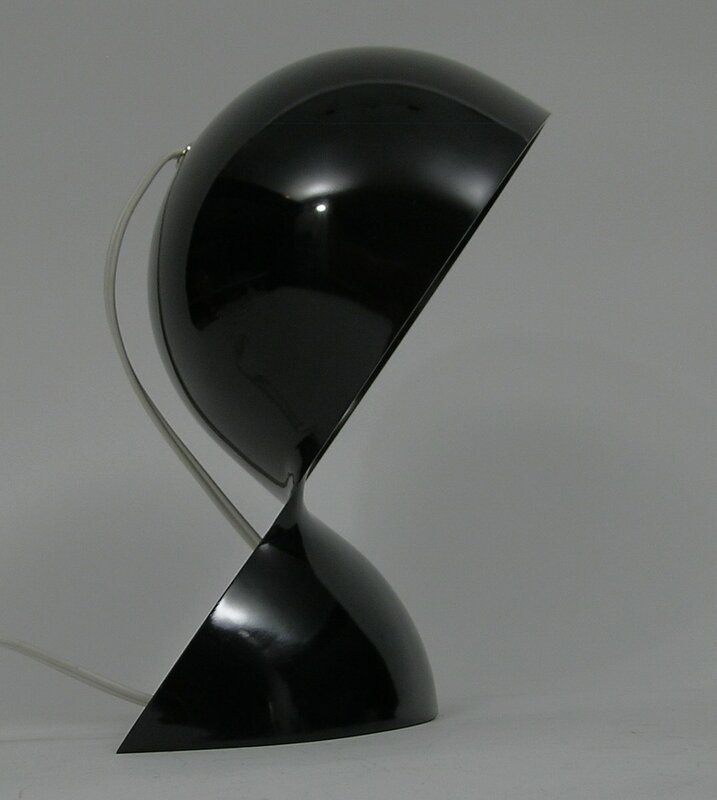 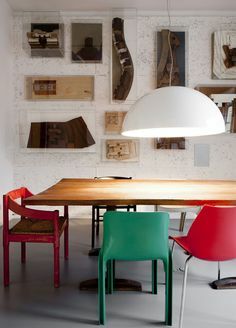 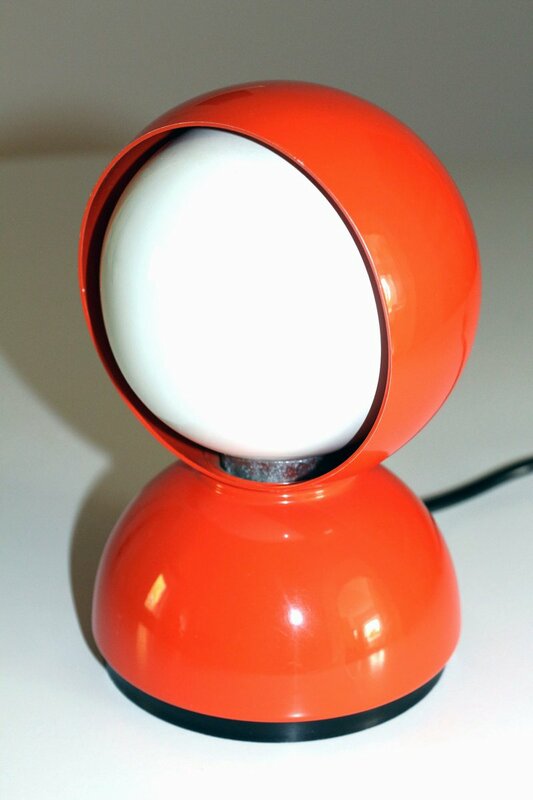 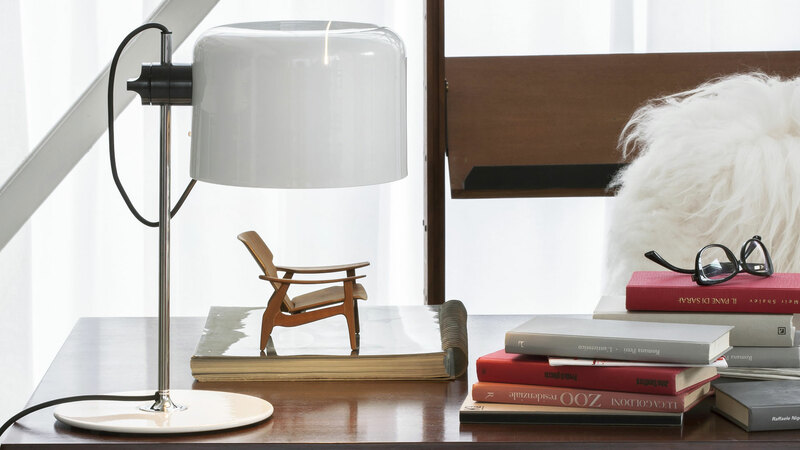 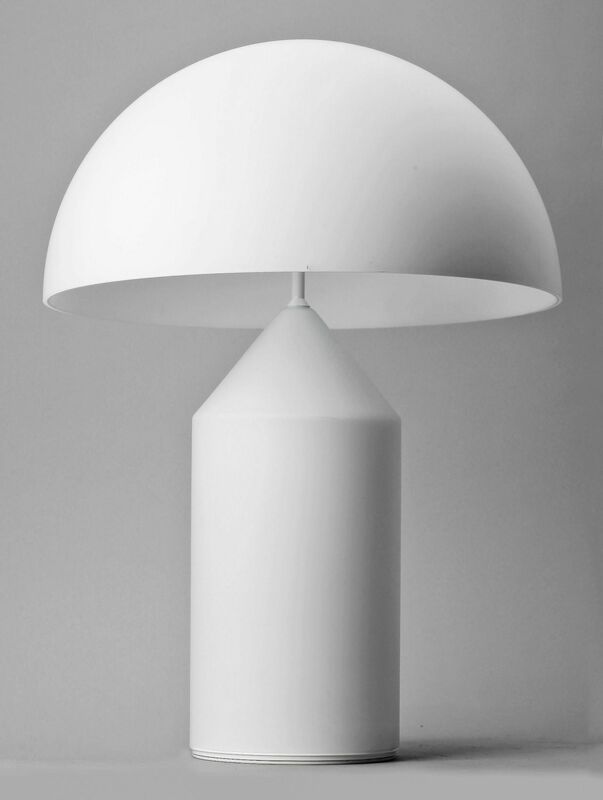 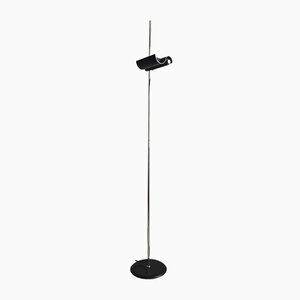 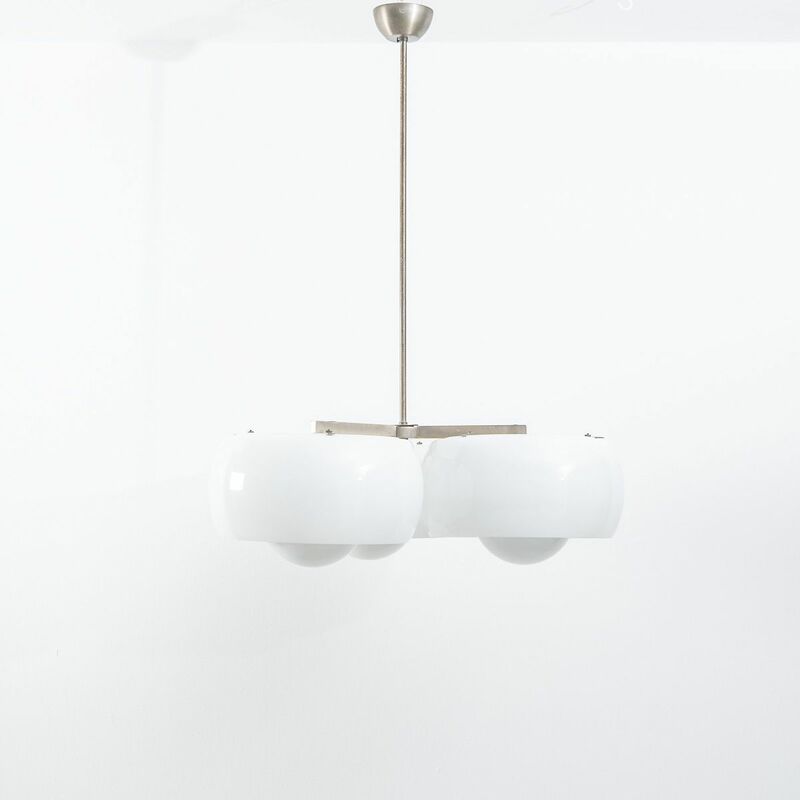 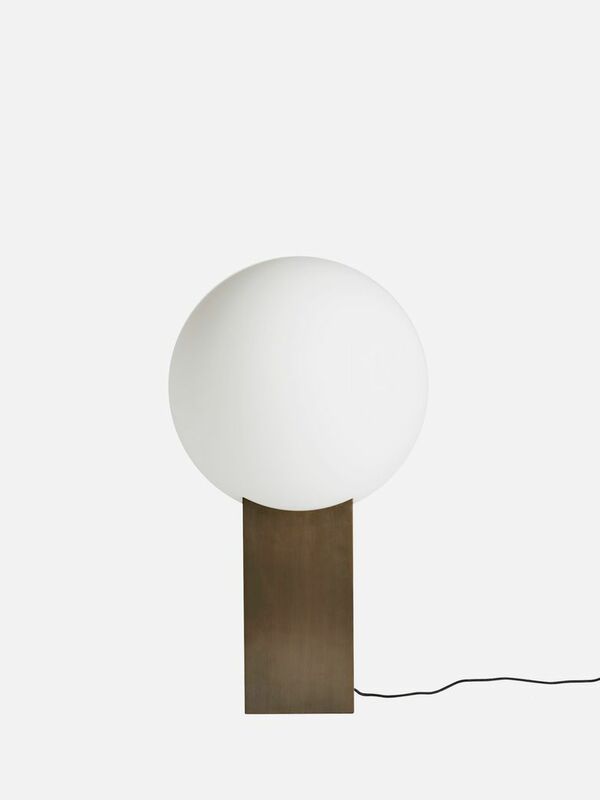 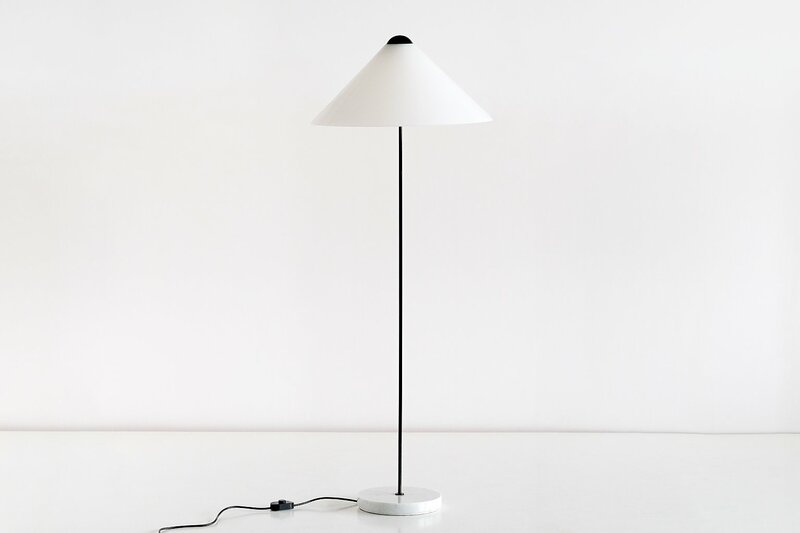 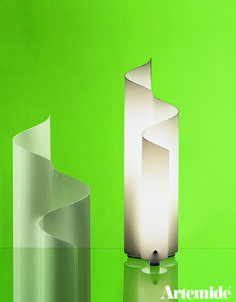 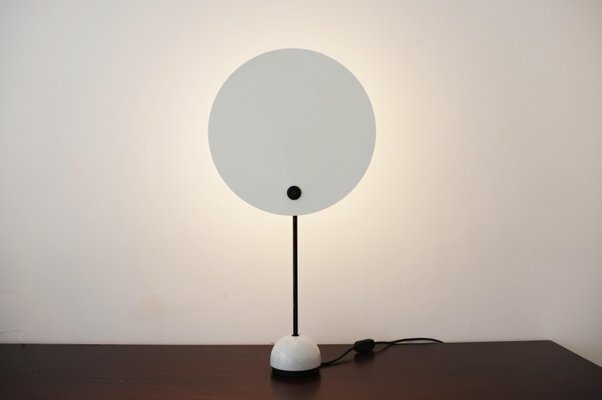 Hoop Table Lamp designed by Nicolaj Nøddesbo & Tommy Hyldahl. 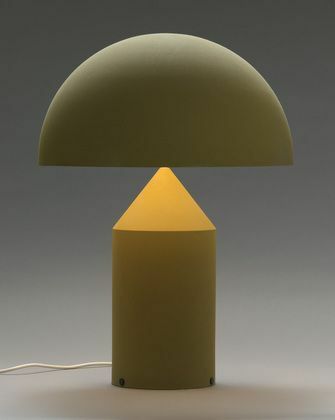 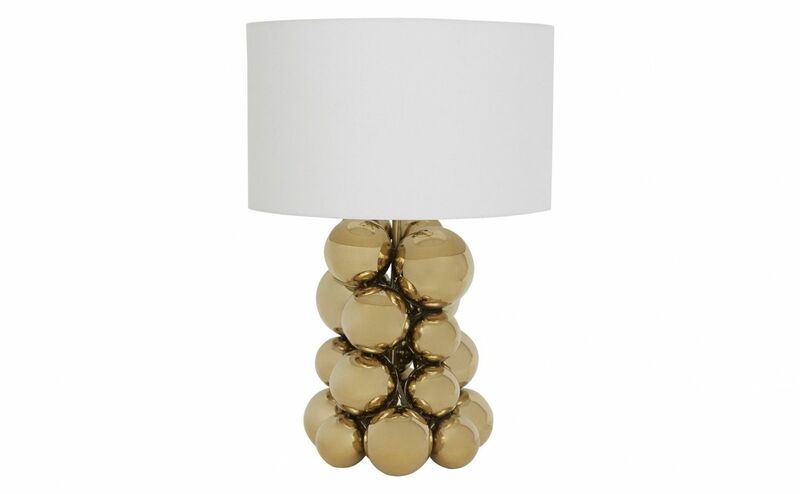 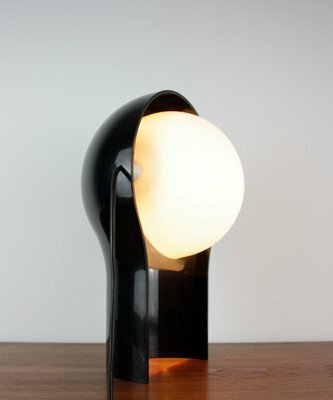 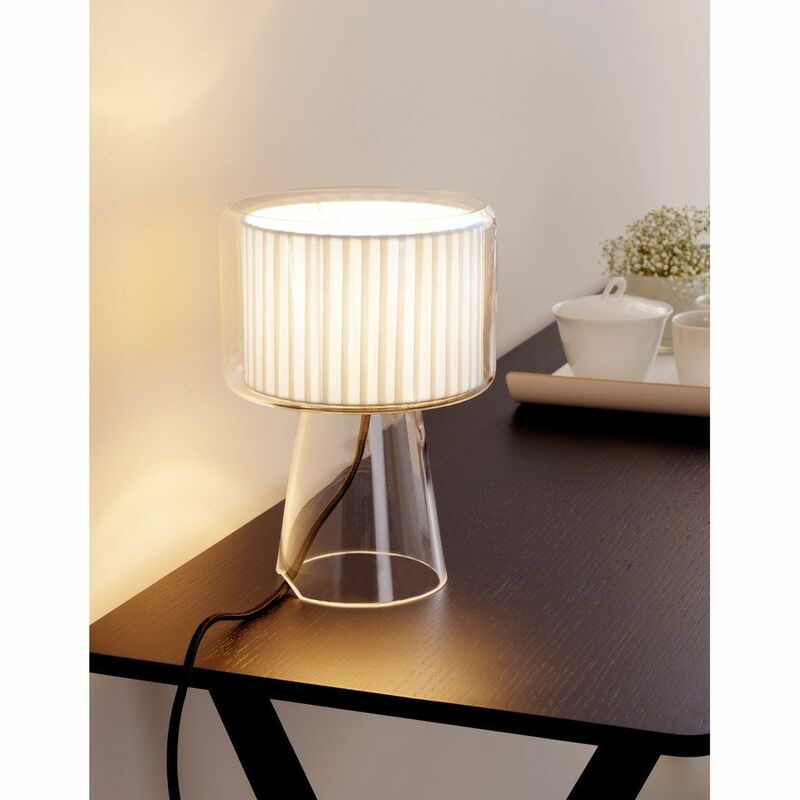 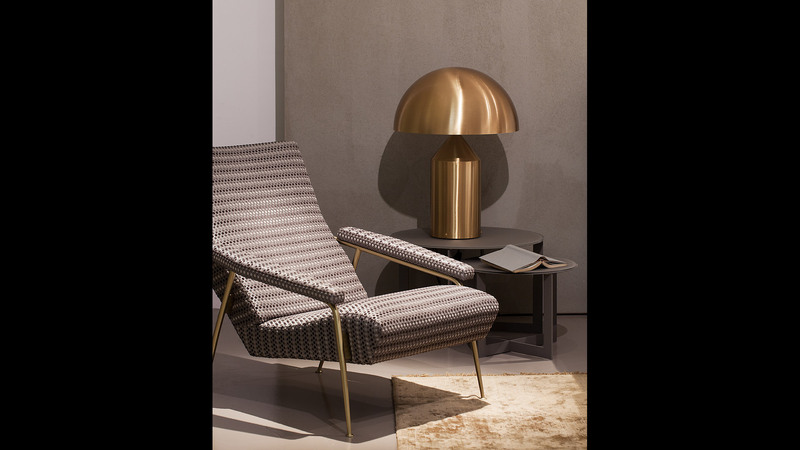 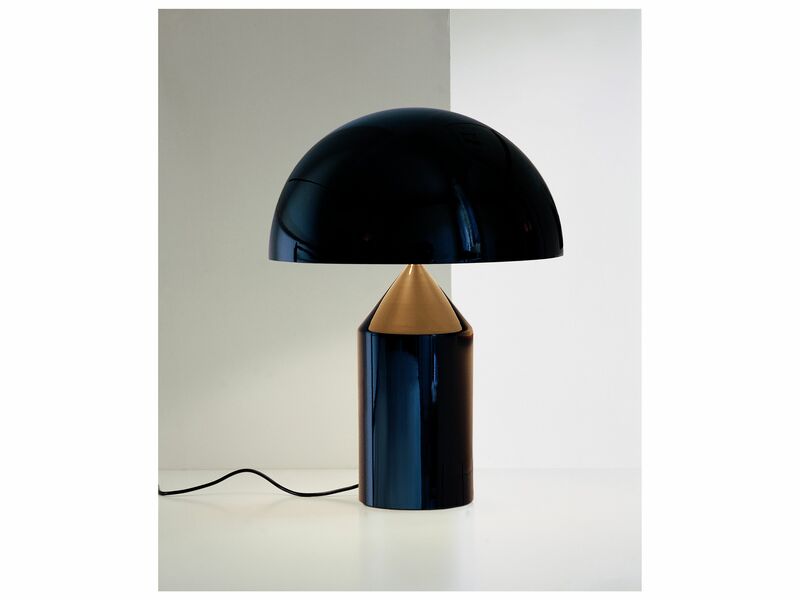 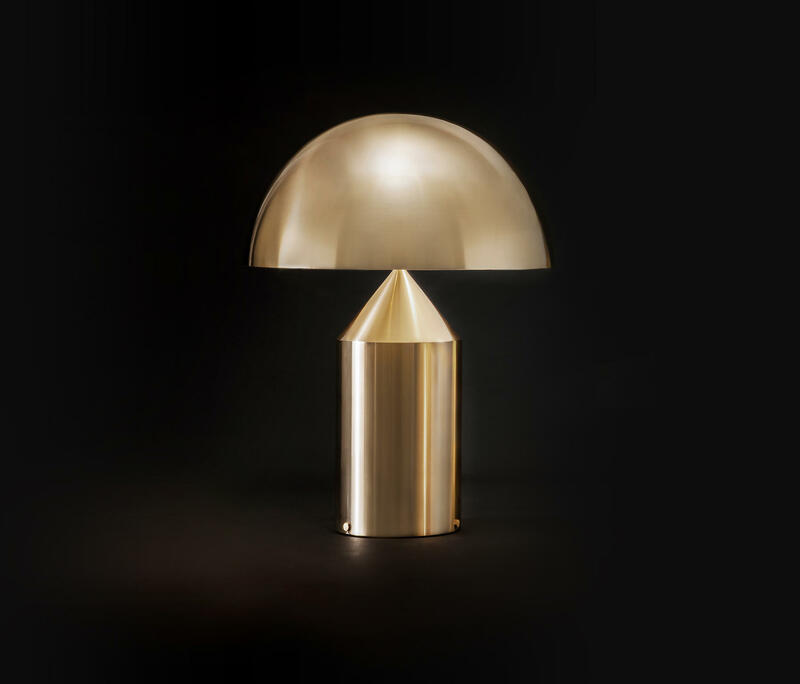 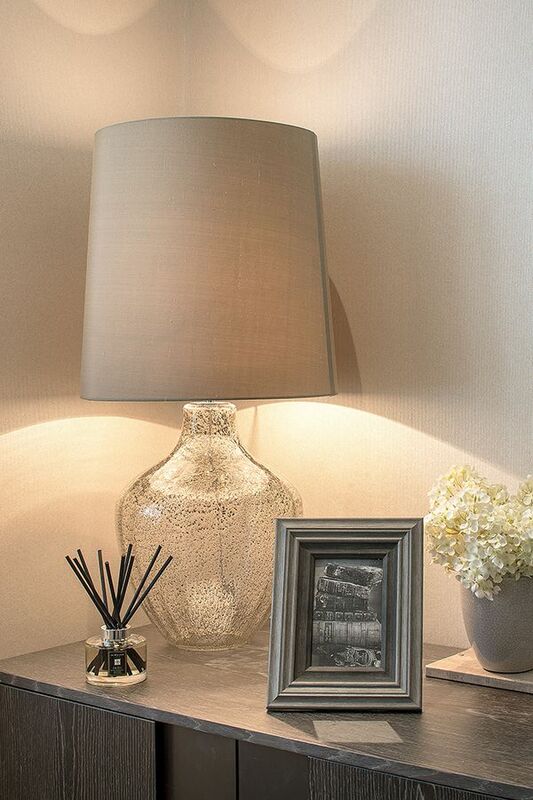 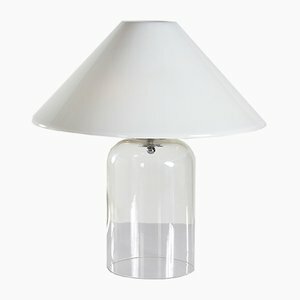 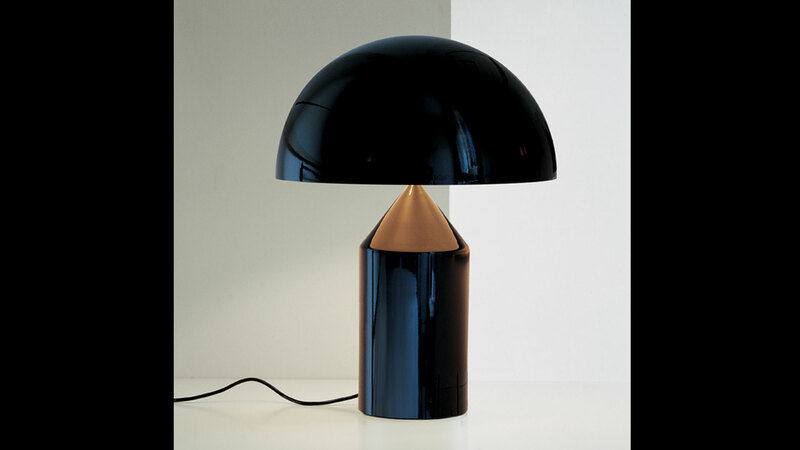 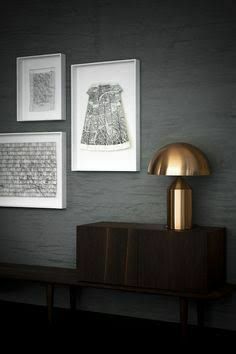 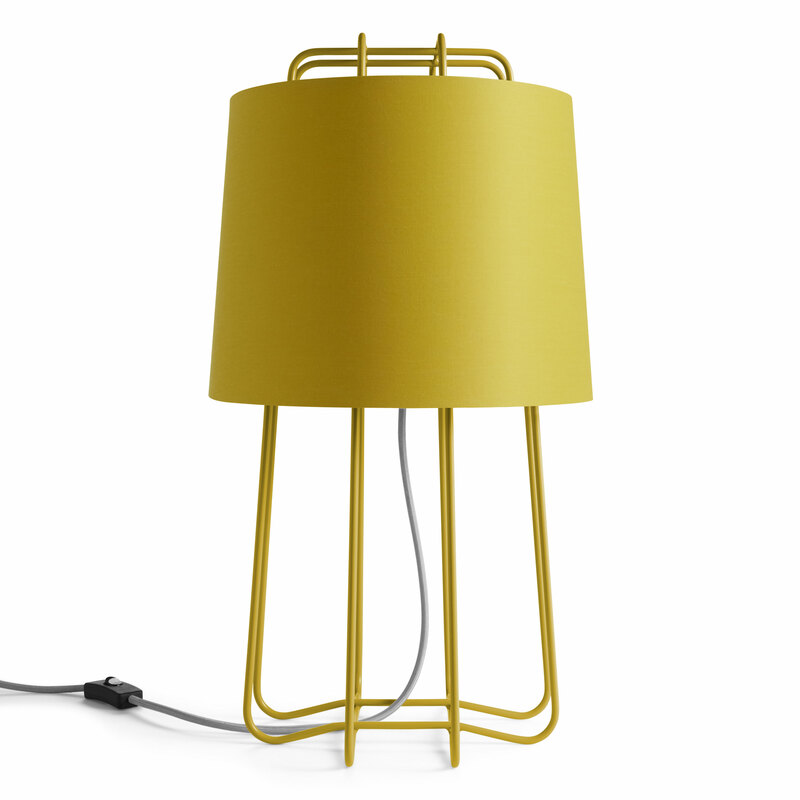 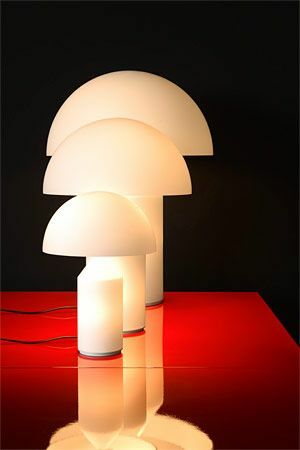 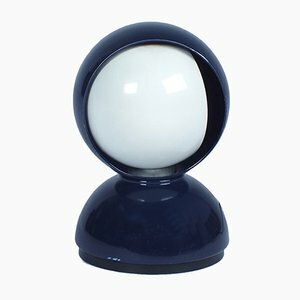 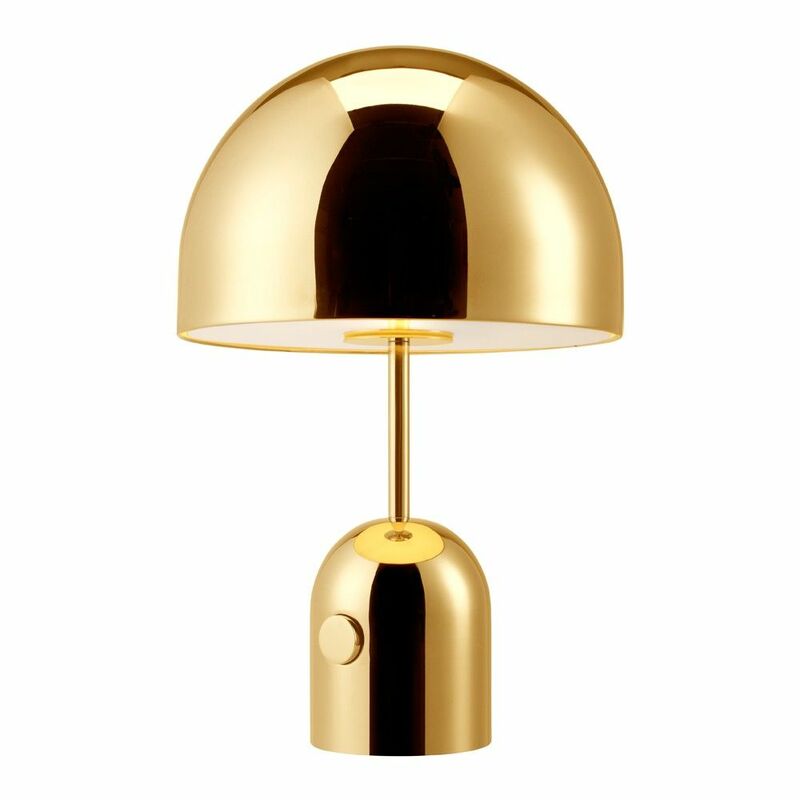 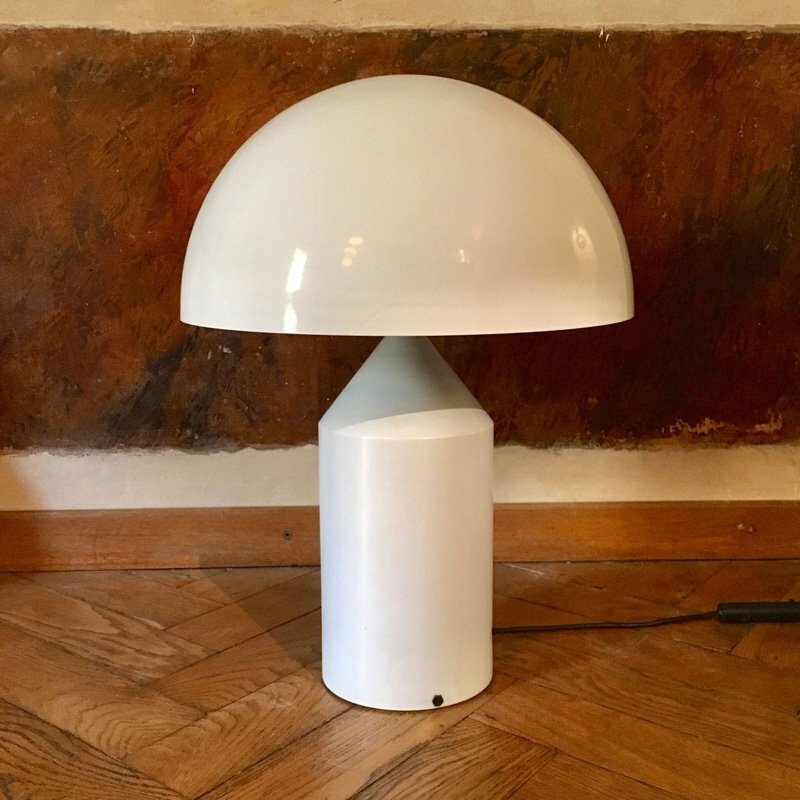 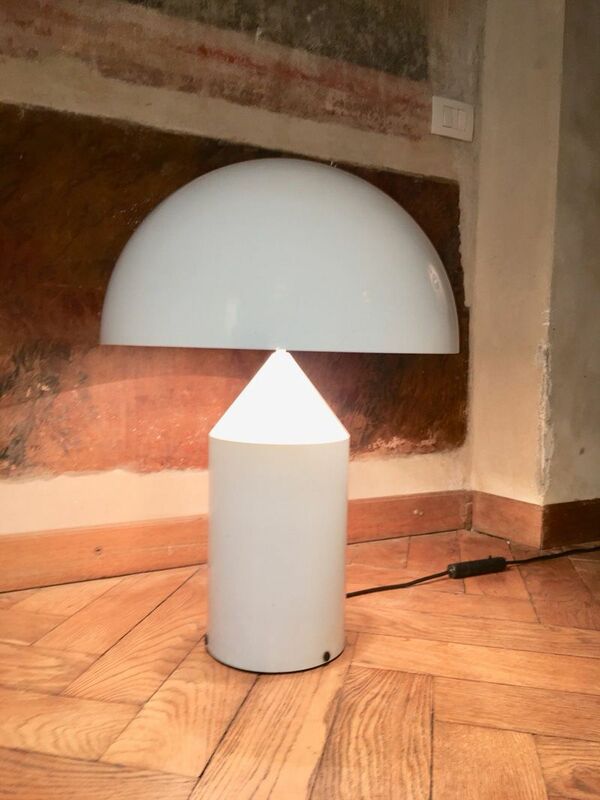 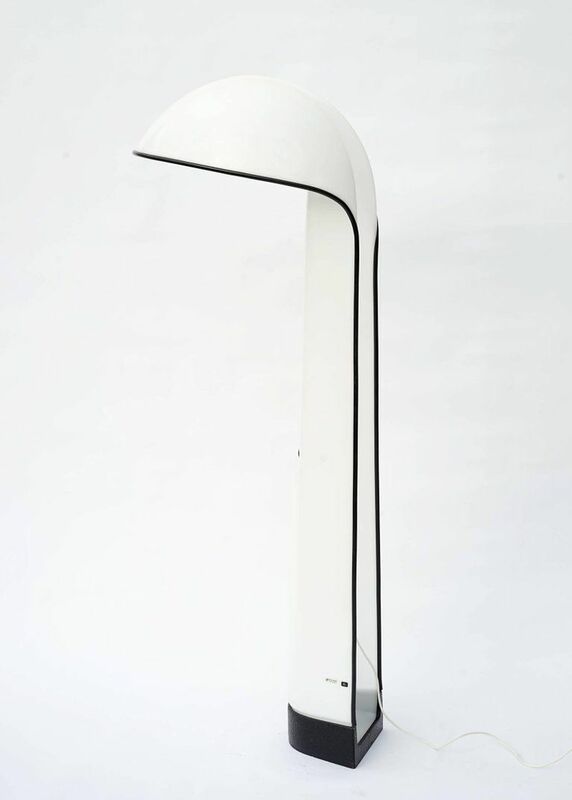 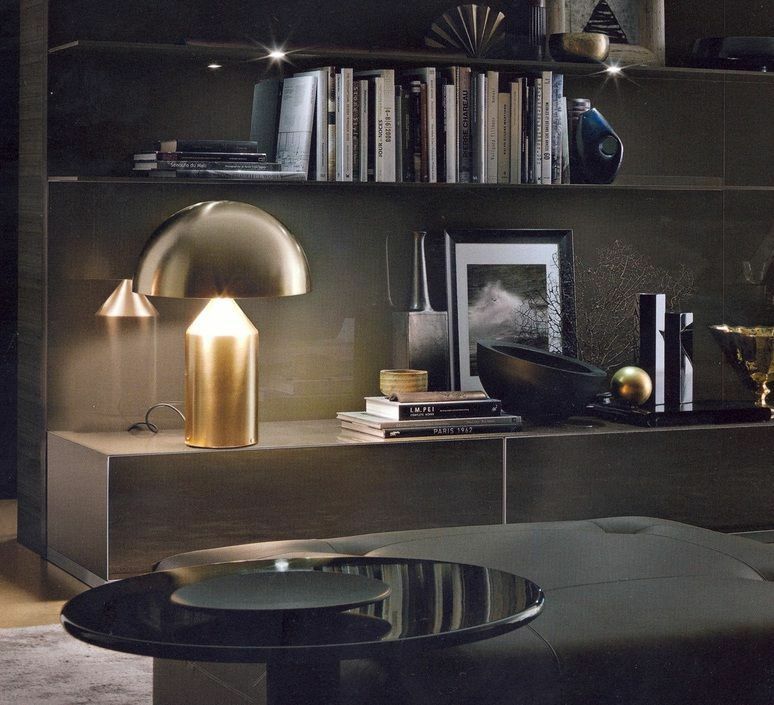 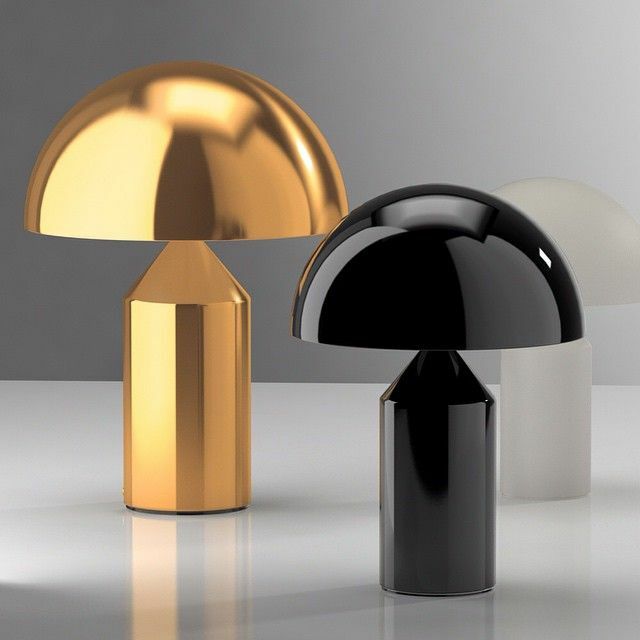 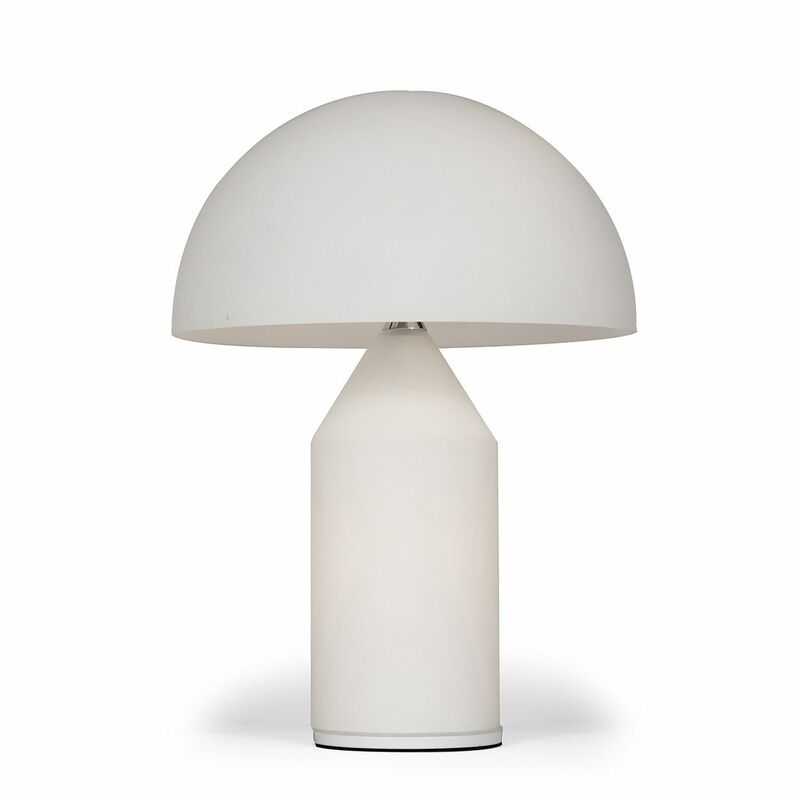 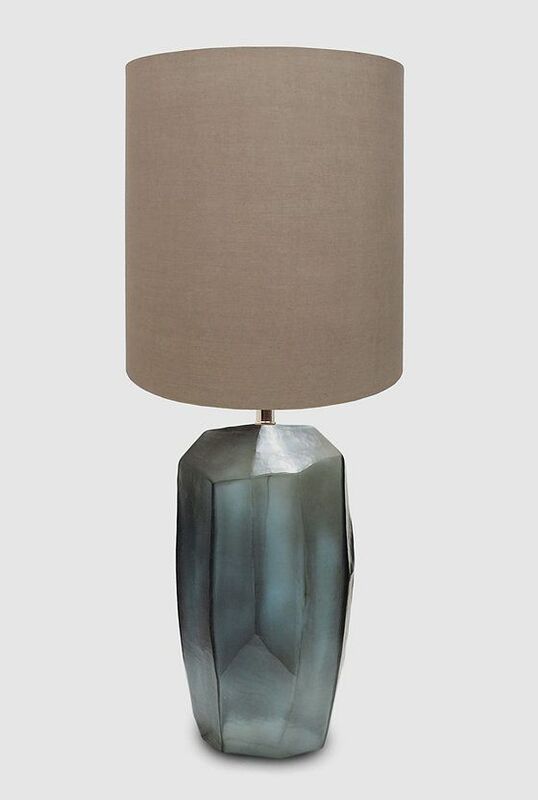 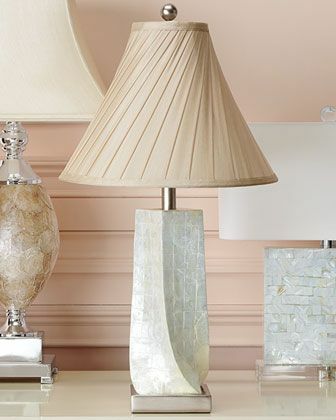 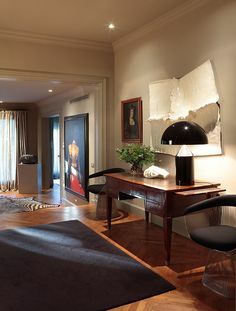 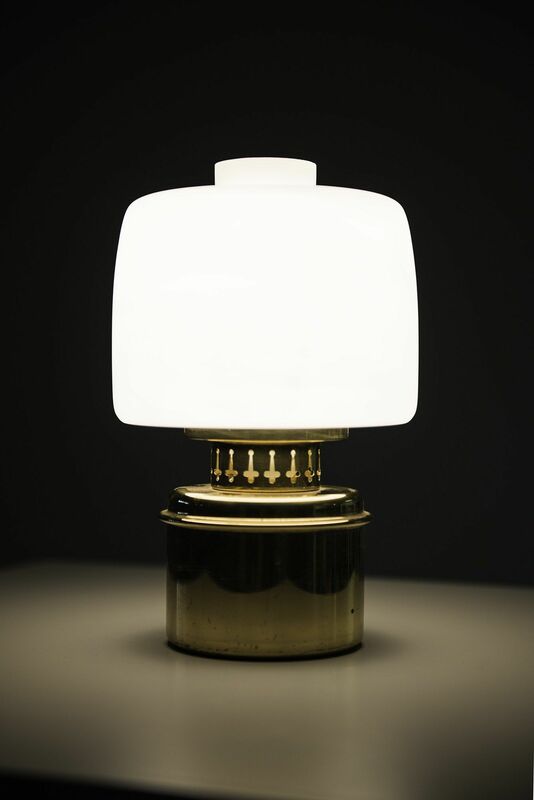 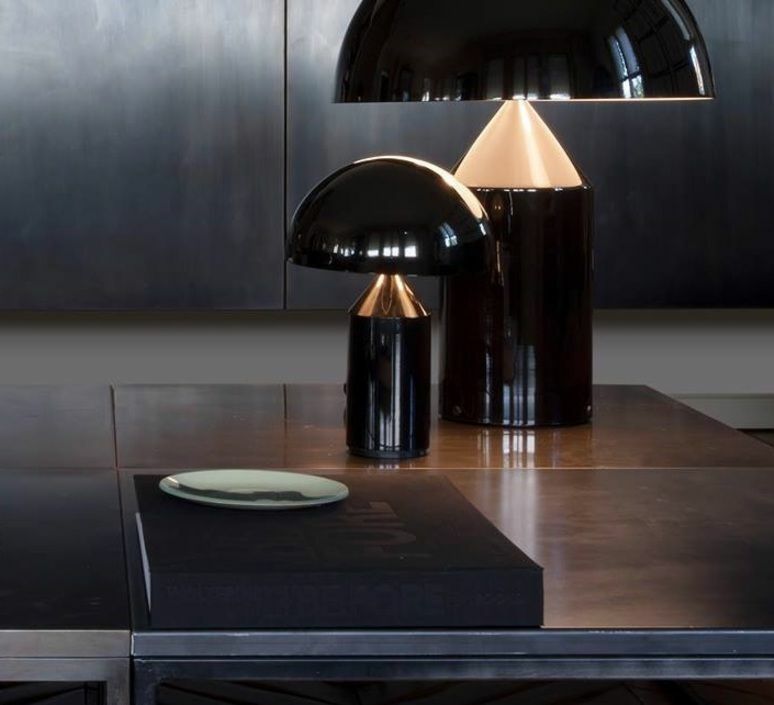 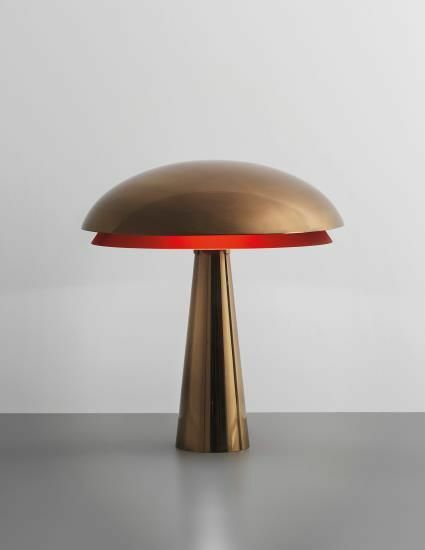 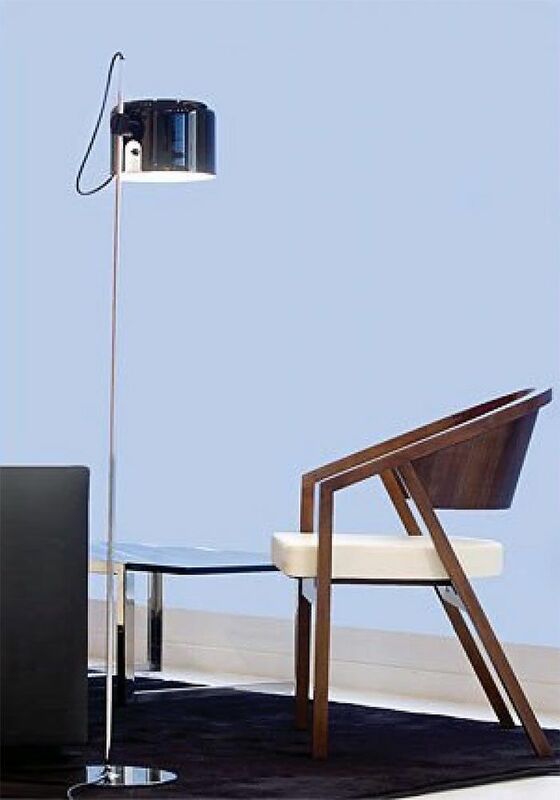 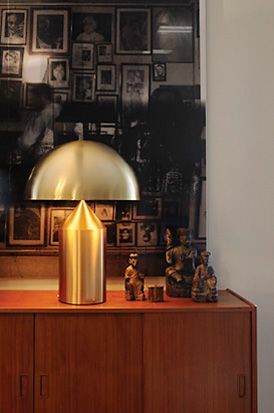 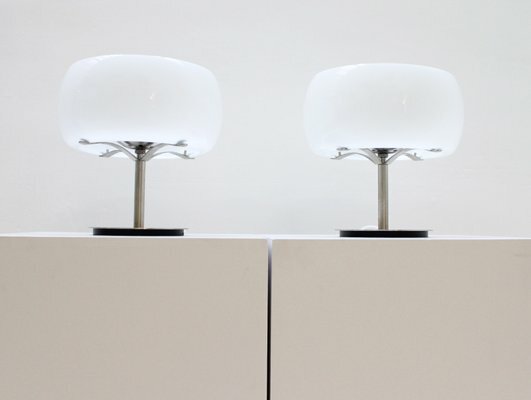 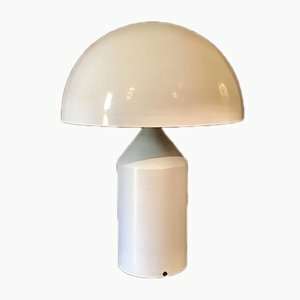 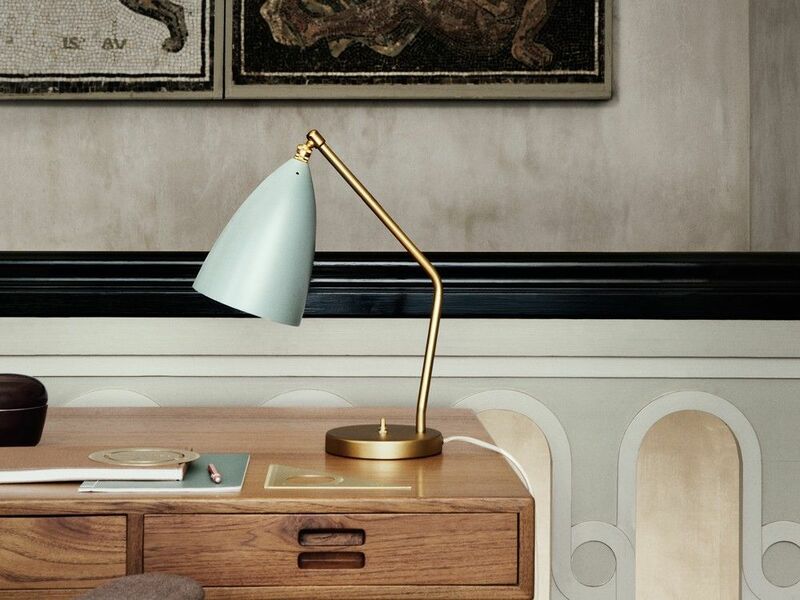 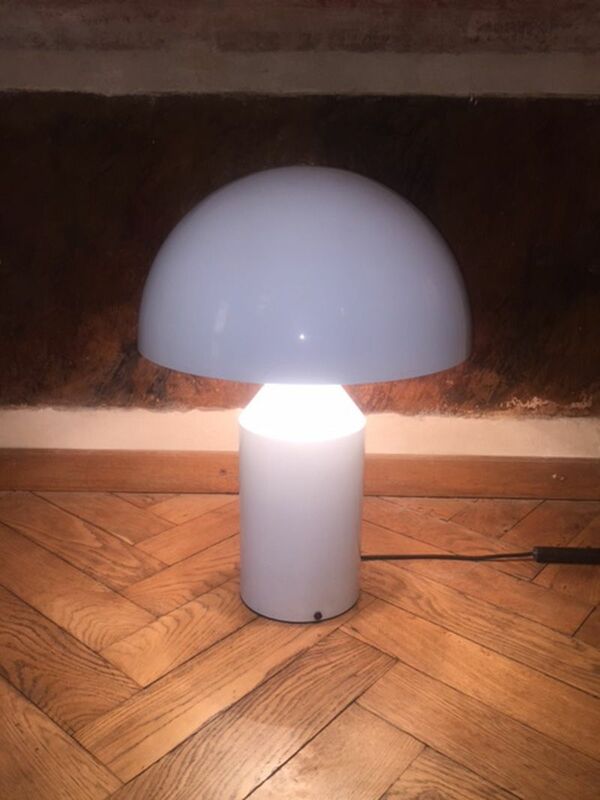 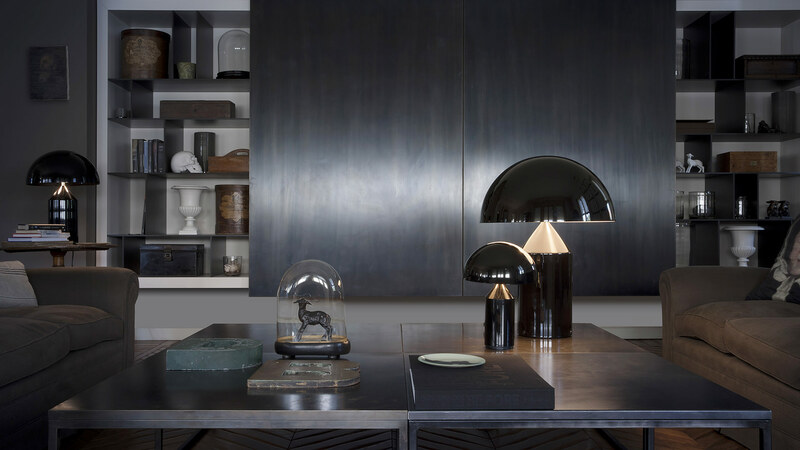 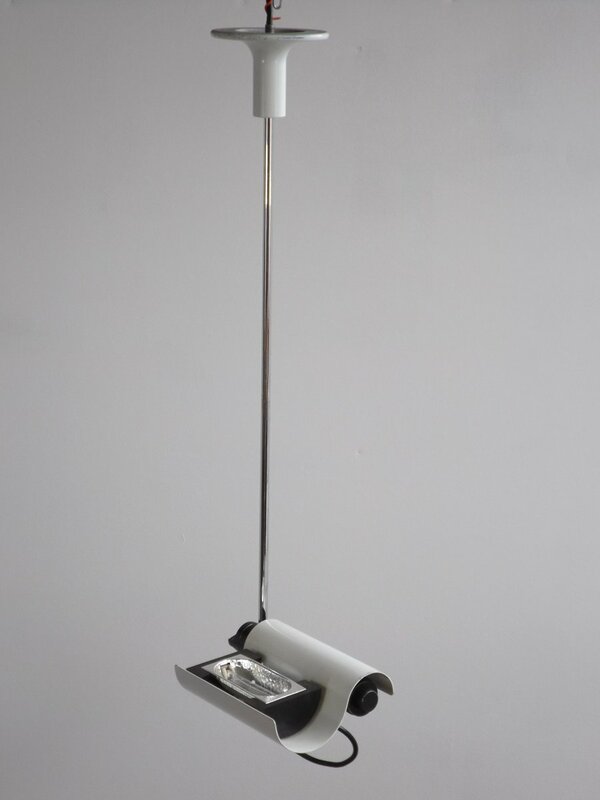 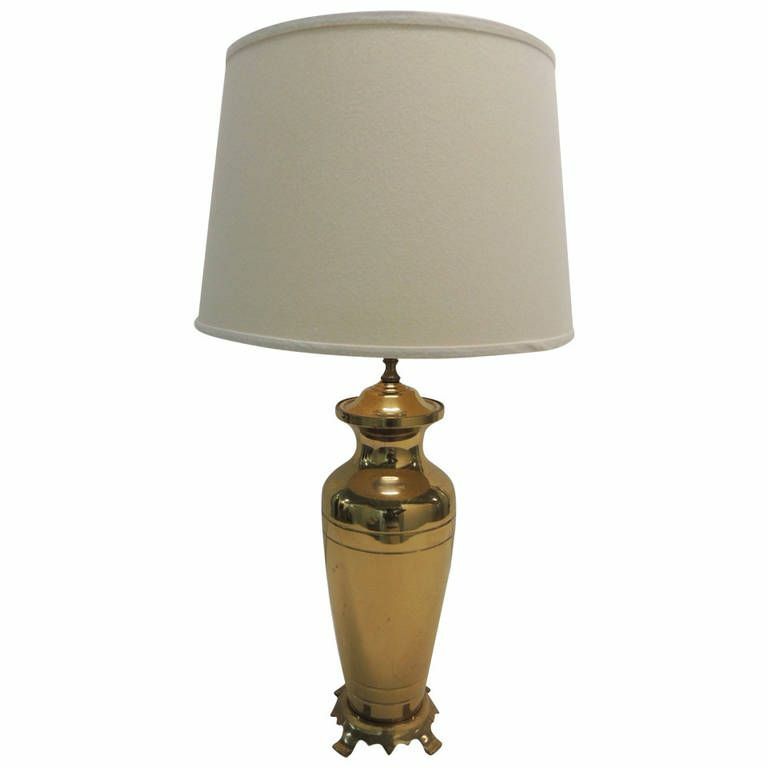 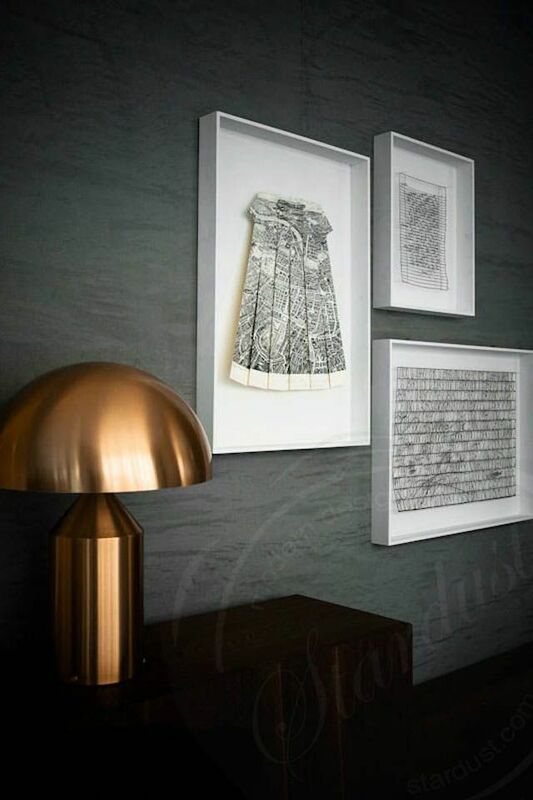 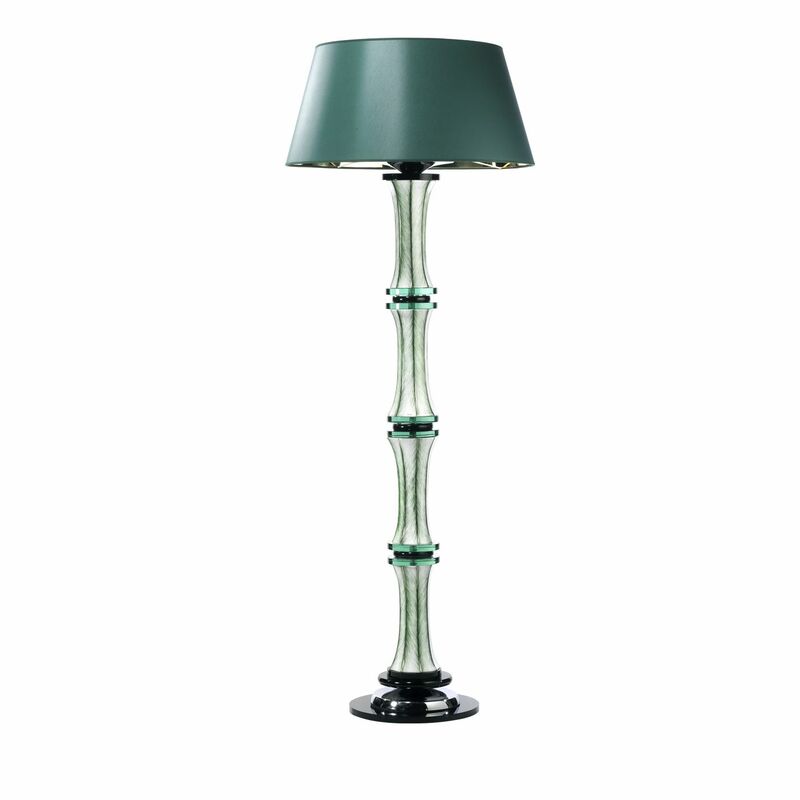 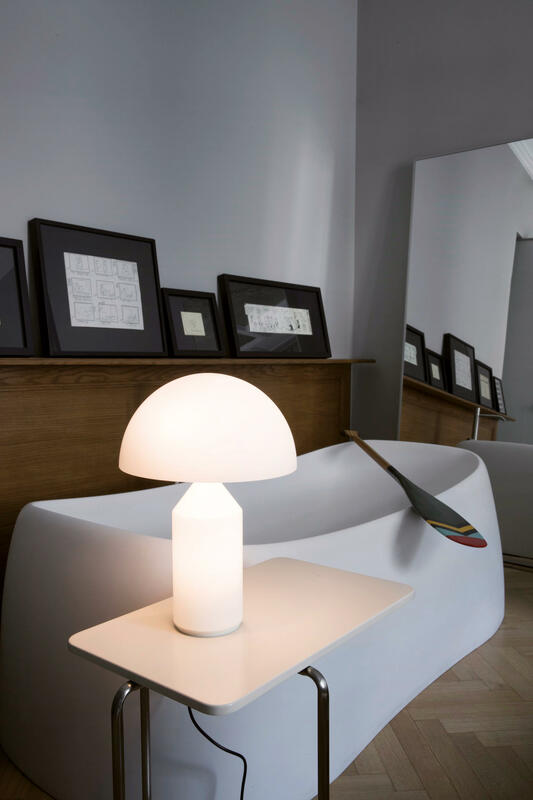 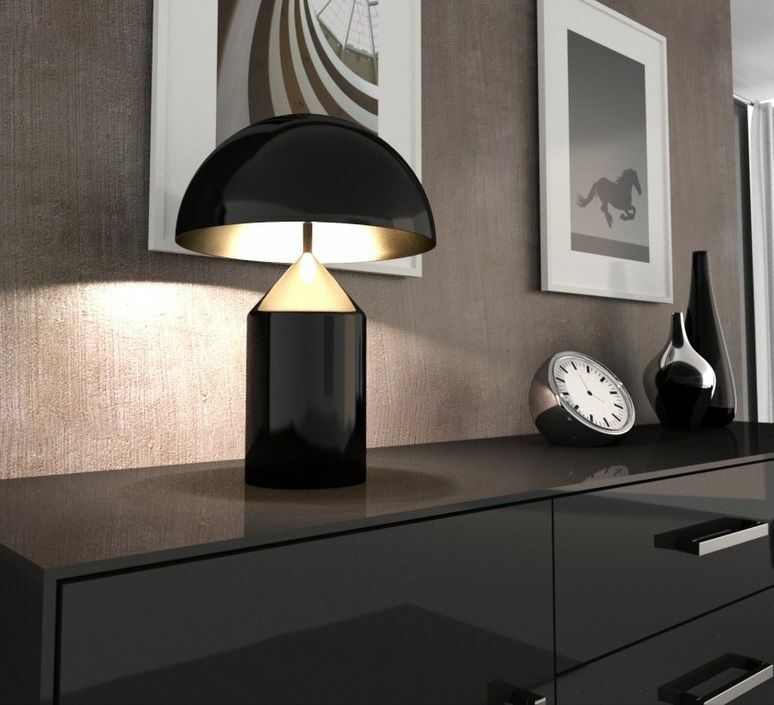 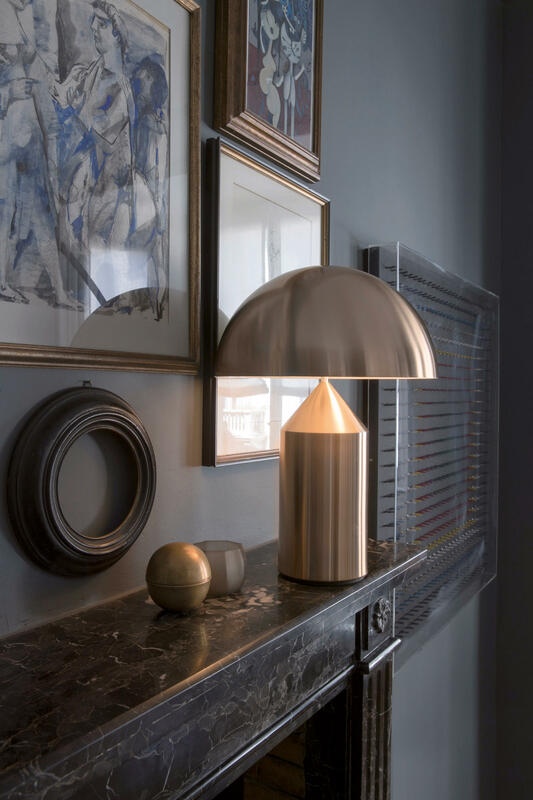 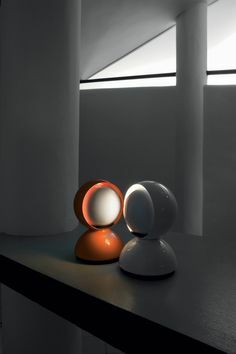 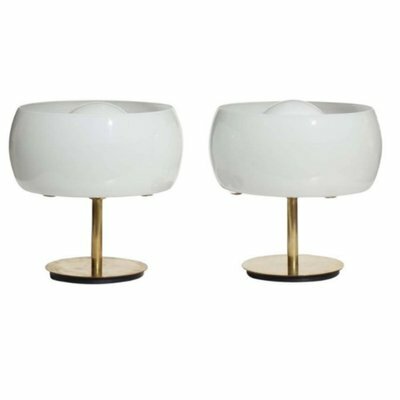 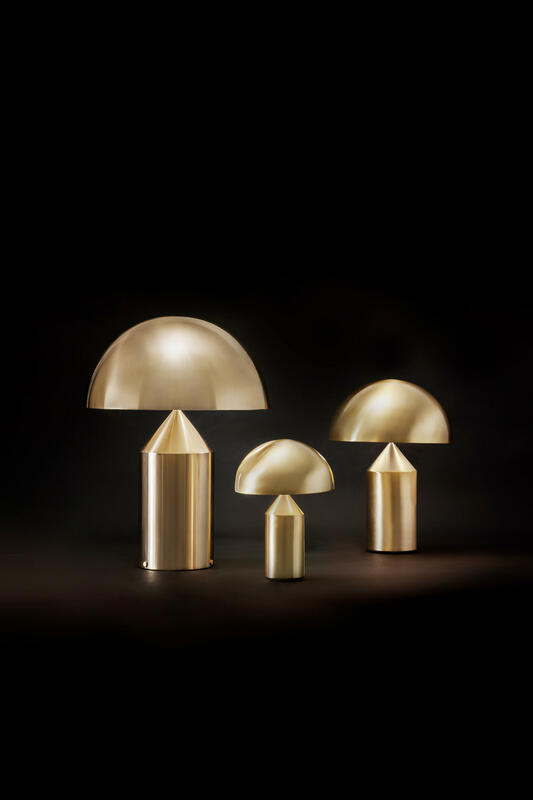 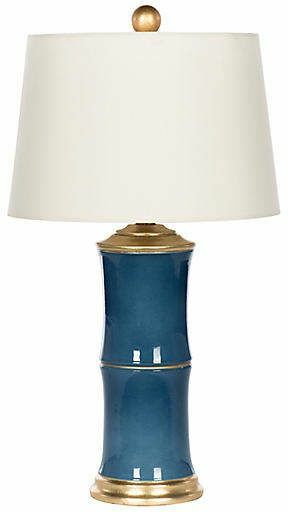 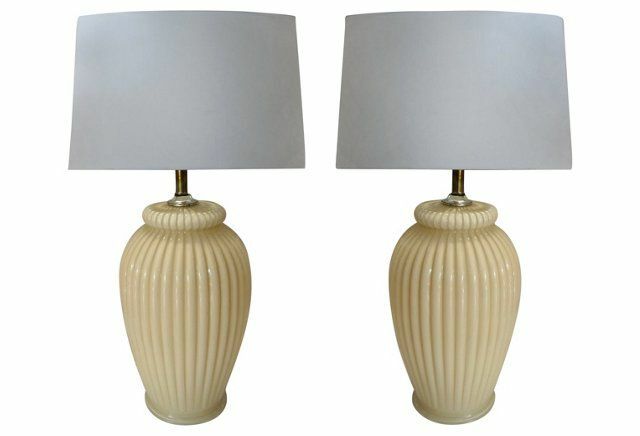 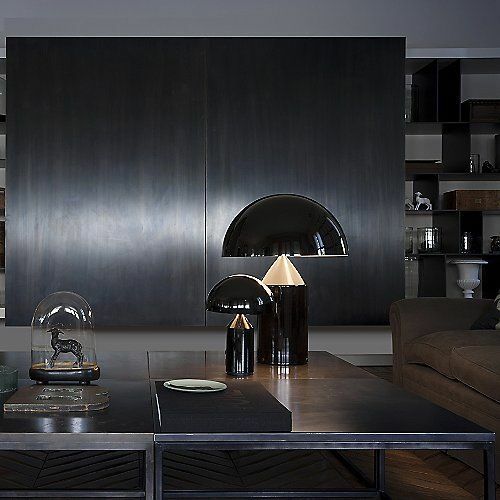 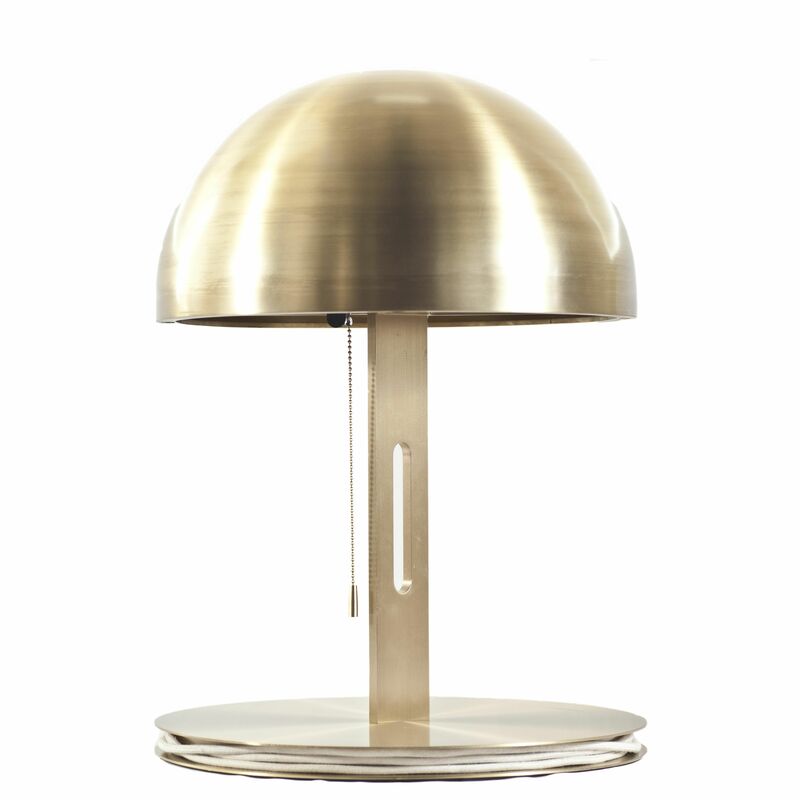 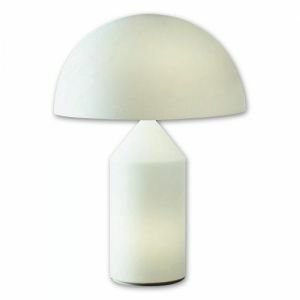 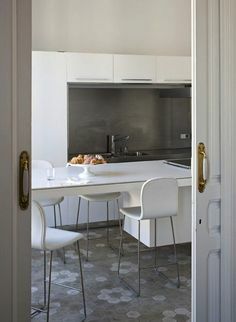 Oluce Atollo 233 Gold Table Lamp by Vico Magistretti. 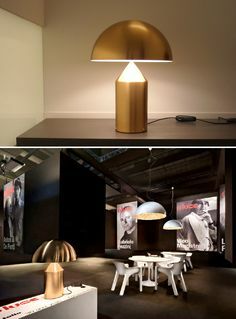 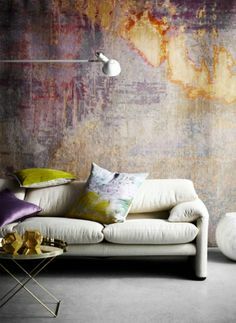 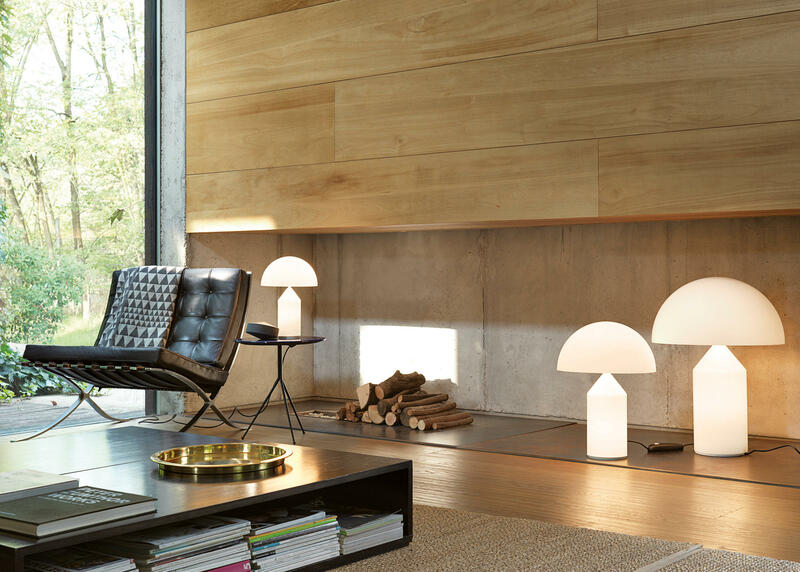 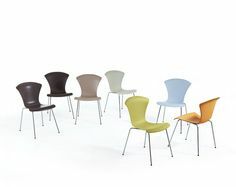 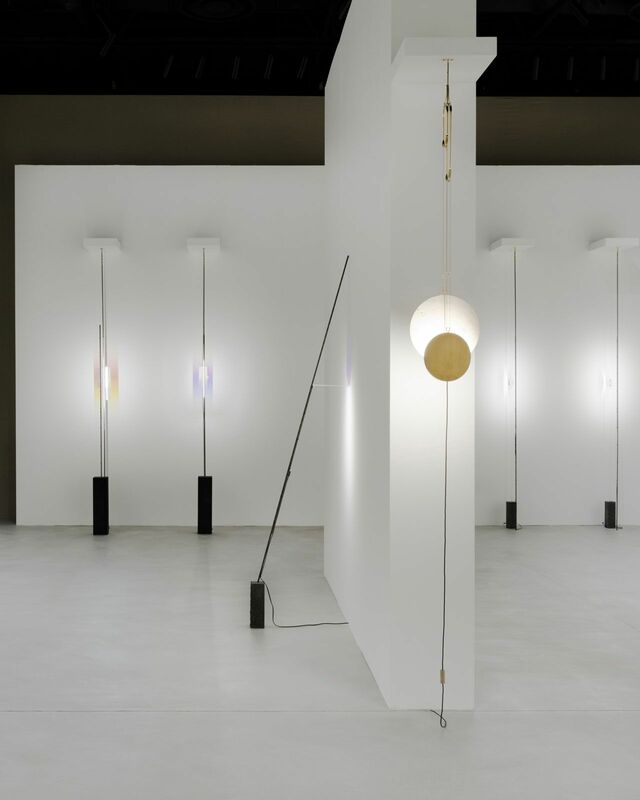 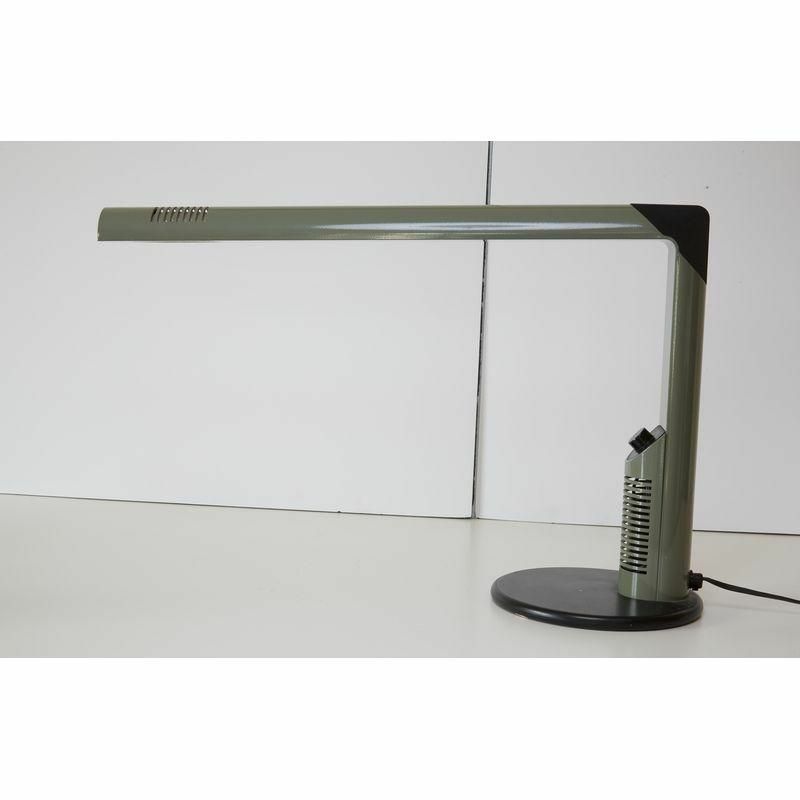 Available from Euroluce Lighting Australia.